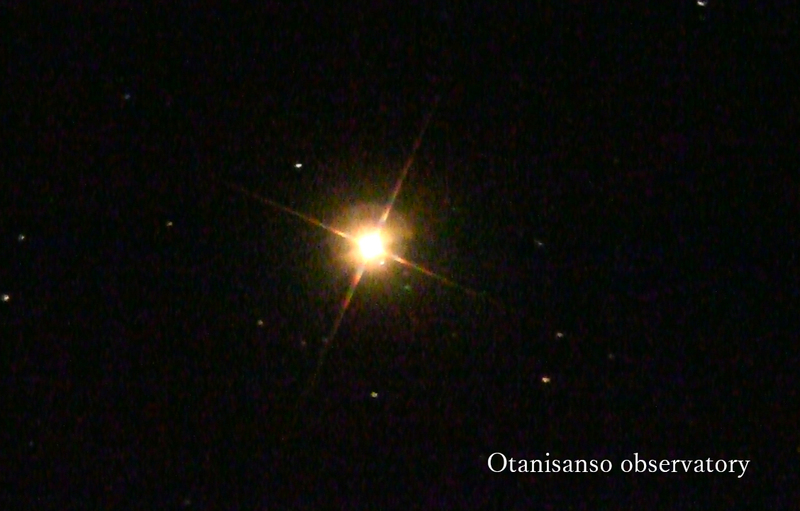 Observe the moon as it draws closer to the earth, and the star Betelgeuse glowing red like the sun. 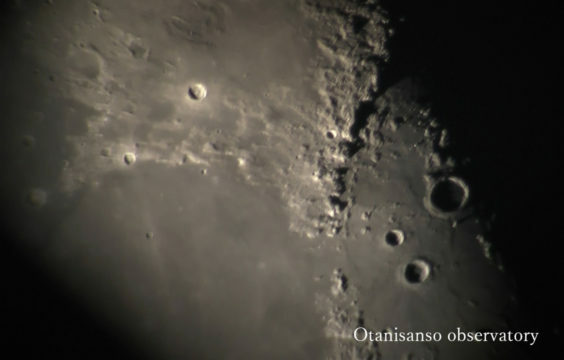 Observatory Hours… 7:30 p.m. – 10:10 p.m.
8:10 p.m., 8:30 p.m., 8:50 p.m.
9:10 p.m., 9:30 p.m., 9:50 p.m. Please inform us of your desired reservation time from the times listed above (Please tell us via telephone, or write it in the “requests” field) *You may not be able to participate in a viewing if a time slot is fully booked, or due to weather conditions. *Should you be unable to participate in a viewing due to weather conditions, you will be able to see a video from a past viewing. 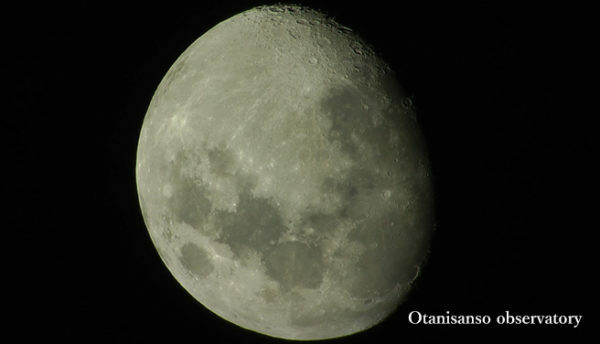 The president of Otani Sanso, a great fan of the poems of Nagato/Senzaki-born Kaneko Misuzu, built the observatory out of a desire to "share the beautiful stars of Nagato with our guests, too." 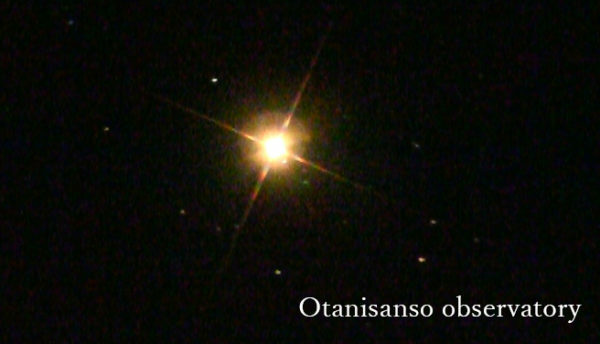 In fact, it was through a chance meeting via the Kaneko Misuzu Exchange Association that the president met with Dr. Haoru Saji, who greatly affected the president with the beauty of the stars he could see from the observatory at Tamagawa University even during the daytime. "There's much more than your eyes can see," Dr. Saji told him. "Let's take a look at the daytime stars." When you look up at the starry skies of Nagato, here, surrounded by nature, we hope you'll make memories to take home with you that you can look back on fondly. Light moves at a speed of approximately 300,000 km per second (7.5 revolutions around the Earth), and can cover 9.46 trillion km in a year. It takes light from the sun 8 minutes and 19 seconds to reach the earth. It takes 8 minutes and 19 seconds for light from the sun to reach the Earth. 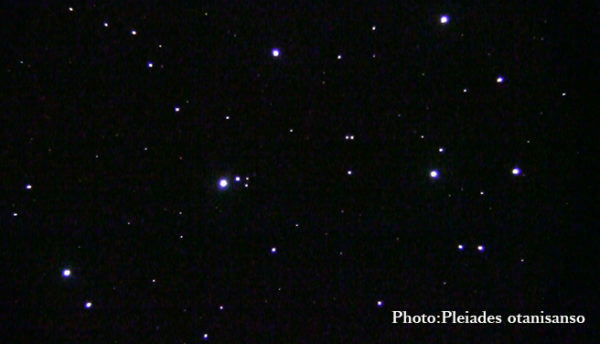 Because space is so vast, we use “light years” and “astronomical units (AU)” to describe the distances between stars. There are 24 hours in one day, but it takes 23 hours and 56 minutes for a rotation of the earth, leaving a margin of 4 minutes. The reason we have “leap years” is because the Earth’s orbital period around the sun is just shy of 365 Earth days. If you’d like to see more information about the night skies, the National Astronomical Observatory of Japan is extremely interesting. Please take a look. 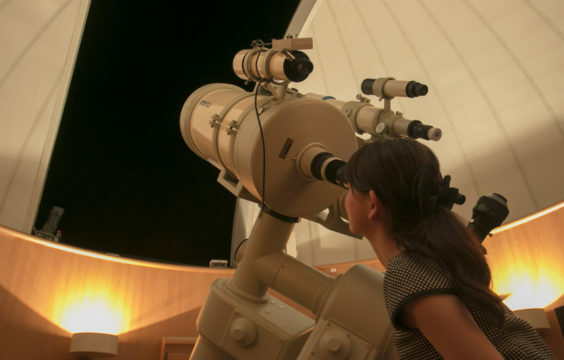 【March in the Observatory】Moonlit nights and the brilliant, wintry shimmer of the stars...come observe the winter skies!